Focus Home Interactive’s Contrast releases for PC from tomorrow and will also be available for the PS4 on the 29th and PS3 on the 20th. 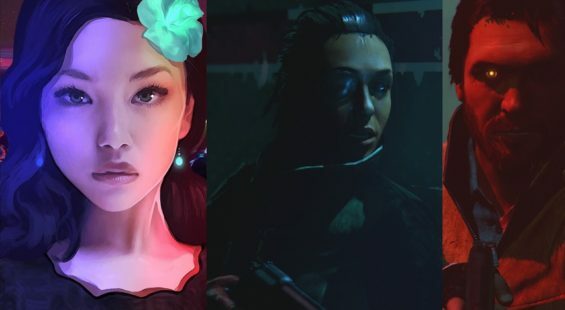 In the mean time, take a look at this shadowy launch trailer to get you into the game’s stylish mood. 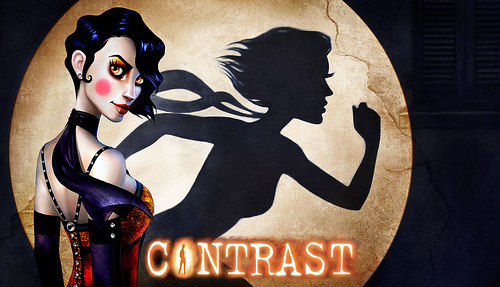 Focus Home Interactive launched their new website for Contrast the highly stylized platforming game from developers Compulsion Games. They also released four new screenshots for your viewing pleasure which showcase the weird and wonderful world they have created for the game. 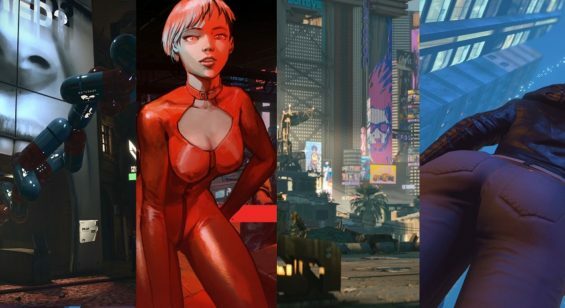 Deep Silver released some screenshots and a trailer for their shadowy platform adventure game Contrast which is heading to consoles and PC platforms. 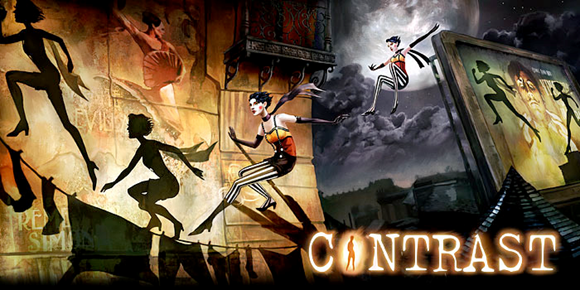 Contrast is a platform/puzzler developed by Compulsion Games for PC and Consoles as a downloadable title. Take a look at the character trailer featuring the girl trying to reunite her parents, Didi. Quote: In this trailer, discover Didi, an independent, adventure-loving, spirited little girl who lives with her mother, Kat.